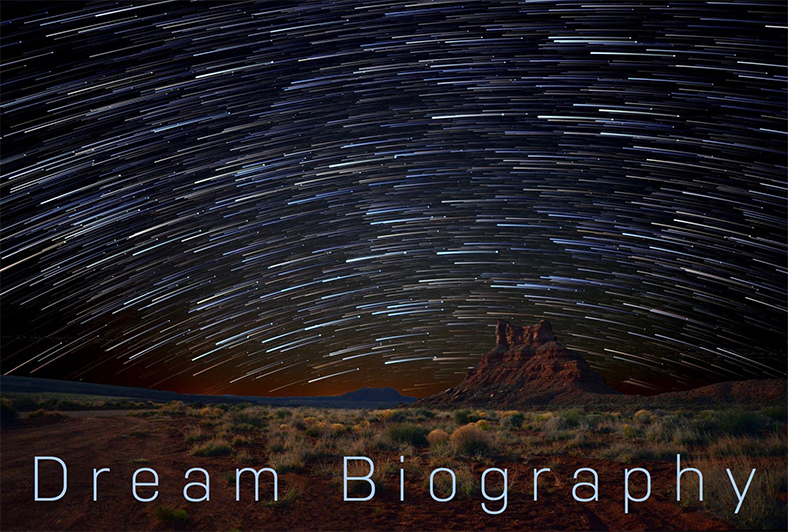 My dream is to create Dream Biography with a mission to inspire and to be inspired by providing people with the space to write, and to share their secret dream biographies. Imagine your life as if it has already been lived. Now, imagine a website where you can write and secretly share what you envision with the universe to inspire others, and to be inspired.